Guess What?!!!! 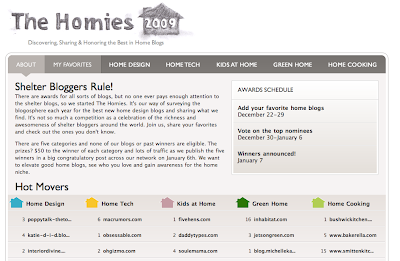 Pure Green's been nominated - well long listed - in Apartment Therapy's THE HOMIES, under Green Homes!!! I'm so excited, this has been a personal goal of mine! If you feel so inclined, help me get short listed by clicking here! Good luck to all...its amazing to celebrate each other. Thanks for your support. Celine, I came to your blog through the listing at AT - congratulations on making the finals! 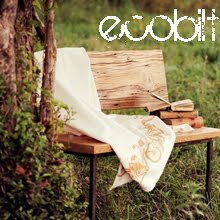 Lovely blog - I'll visit often!